13 Cards Indian Rummy is played between 2 to 5 players and each player is dealt 13 cards. 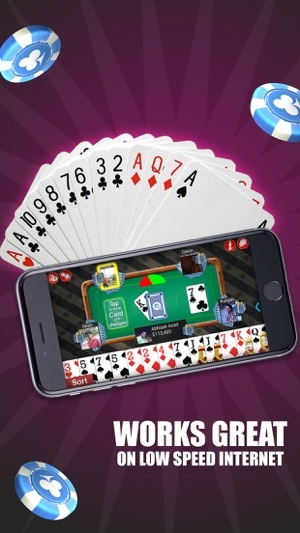 For 2, 3 or 4 players two 52-card decks (104 cards) and 4 jokers (wild cards) are used. For 5 players three decks (156 cards) and 6 jokers are used. 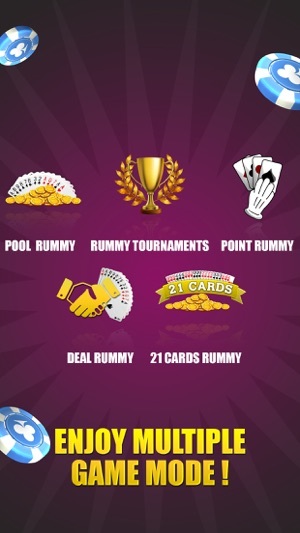 The requirement of first life and second life makes Indian Rummy interesting and challenging. 3. Easy and unique interface that uses a real play like moves to pick a card, discard a card and declare your cards. 21 Cards Rummy is played between 2 to 5 players with 3 standard decks of 53 cards each, which includes 1 Printed Joker per deck. At some places this game mode also known as Marriage card game. 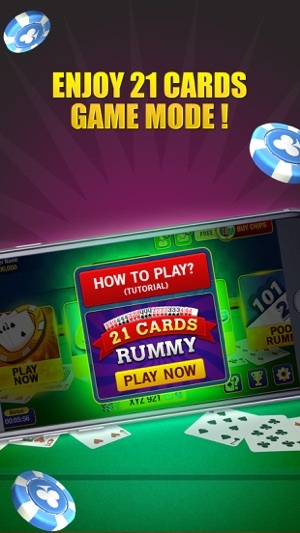 The 21 Cards Rummy game rules is a little bit different from 13 Cards Indian Rummy rules. » 3 Tunnela in separate groups. The rest of the cards need not be arranged in sets or sequences. » 8 Dublees in separate groups. The rest of the cards need not be arranged in sets or sequences. » 8 Jokers in a single group. The rest of the cards need not be arranged in sets or sequences. » Make minimum 3 Pure Sequences and arrange the rest in sets or sequences. You will lose points only for the cards that are not arranged. » Make minimum 6 Dublees. You will lose points only for the rest of the cards. » If you have 6 Dublees AND 3 Pure Sequences, then you will lose points based on the option that causes you to lose fewer points. Tunnela: Three cards of same rank and same suit are called Tunnela. Three printed jokers also form Tunnela. For example: 9-9-9 of same suits and J-J-J of same suits. However, two cards of same rank and same suit and a joker do not form Tunnela. Dublee: Two cards of same rank and same suit are called Dublee. Two printed jokers also form Dublee. For example 4-4 of same suits and 8-8 of same suits. Marriage: One Cut Joker (Titlu), one Lower Joker (Nichlu) and one Upper Joker (Paplu) of the same suit constitute a marriage. - Bug Fixes and UI Enhancement. Would give 0 stars if possible!! The app and its support is horrible. You keep losing all your earned balance... I lost all my (around 60 million $) chips in my Facebook account and there’s support blamed it on Facebook account security; then recently lost 181 million dollars in my guest account and they claim it’s my fault since I changed my iPad, WHICH I DID NOT!!! 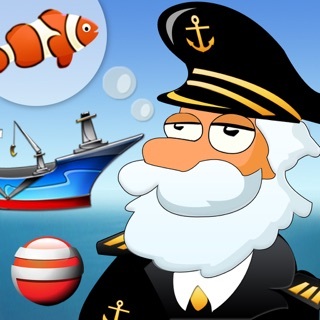 Cheating is rampant; not worth the time spent just to have fun if apps instability and their support makes it “unfun”. I am uninstalling this app and already found couple other fun and engaging apps. Recommend June’s journey. Graphics are amazing. 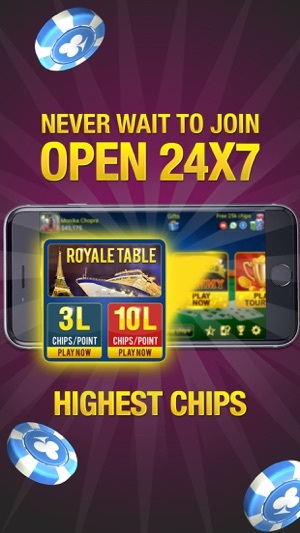 This is built in a way that you won’t win until you buy chips with actual money. 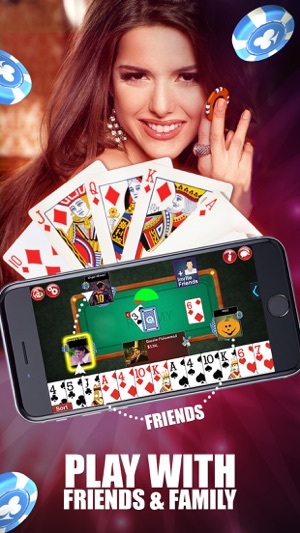 It’s been years this app is available and they still did not figure how to restrict players from picking up joker (numeric) and use it as a joker. Thick band on bottom of cards makes it difficult sort cards; sets and runs not automatically isolated; selected card 'drops' into right side messing up existing sets/runs; wild cards not identified in hand; just feels off and clunky rather than smooth playing.